Michael Pollan returns to Good Food to talk about what we can expect in the world of food policy in 2009. Chef Susan Feniger journeys through the wide world of dumplings. The legendary Marcella Hazan shares memories of her very full life, cooking and teaching Italian cuisine. 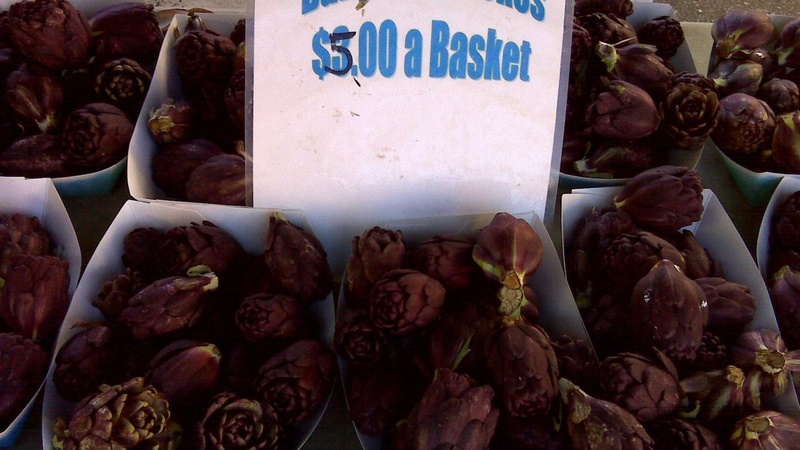 Laura Avery tells us what's fresh at the Farmers' Market.